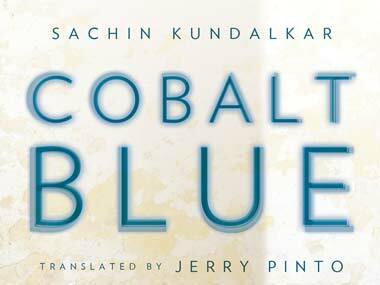 In Sachin Kundalkar's new novel Cobalt Blue a young woman falls in love with the family's mysterious paying guest. But she doesn't realise her brother is in love with him too . Until one day the paying guest disappears.